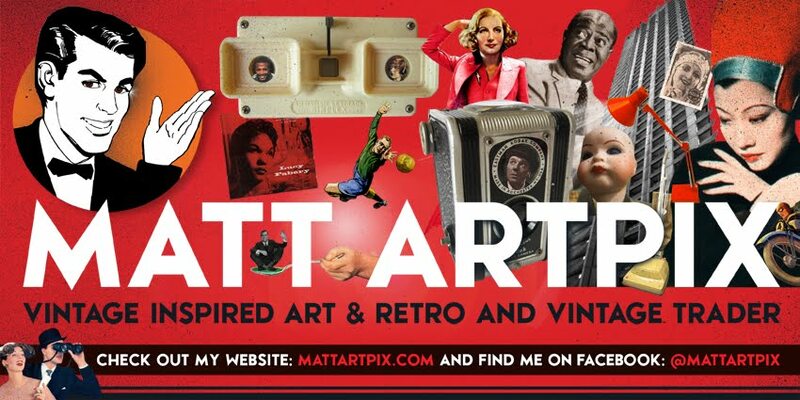 Matt ArtPix: AFTER ALLY PALLY! Phew, have just about recovered from Ally Pally last Sunday!!! Had an amazing time there, was brilliant to be part of such a prestigious event. Also, it was great to have a very leisurely time setting up the stall on the Saturday afternoon. 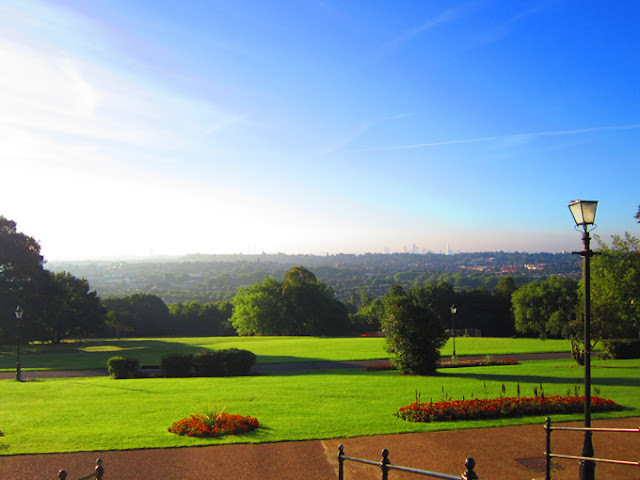 Despite having to face the North Circular twice, it was worth it, just to be able to stroll up the hill to Ally Pally and soak up the unique views of London on a perfect sunny and misty Sunday morning. 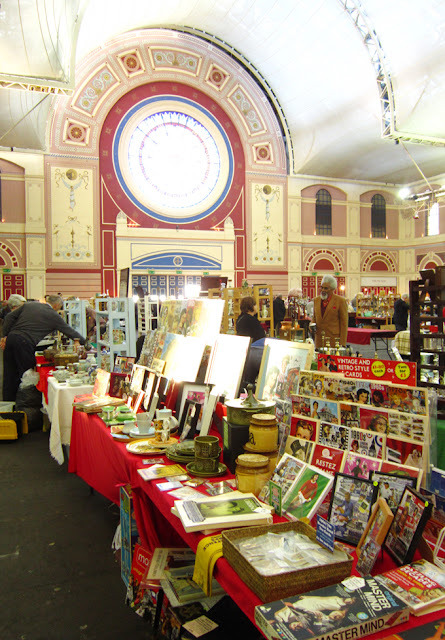 Having visited the antique fair there before, it was strange to be a trader there this time. But I loved it, as I was able to mix up my own work with a carefully chosen selection of vintage and antique items. I'm very pleased to say, that I sold almost all the vintage pieces I brought along, including my fantastic 1940s typewriter! My own work was well received as well, so it was an all-round superb day!! 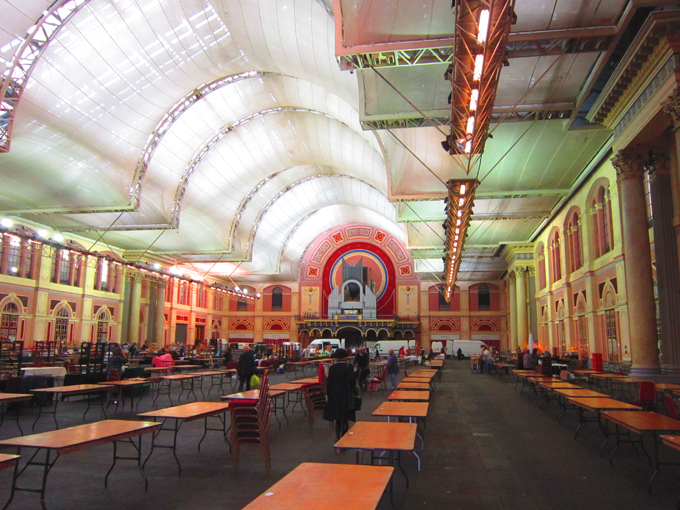 The main hall at Ally Pally on the Saturday afternoon, we had it virtually to ourselves! 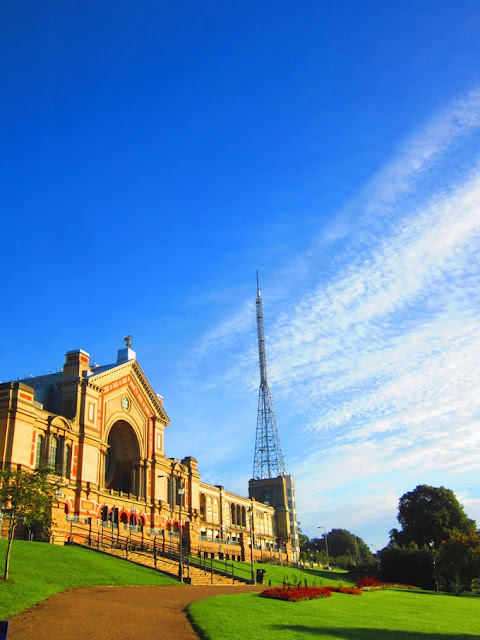 The majestic Alexandra Palace on a perfect Sunday morning. The superb views from the Palace, you can just see the Shard to the right of the City buildings in the distance. The grand Palm Court Entrance, already a few punters milling around and it's only 8am! My stall, with the fantastic Rose Window in the background. 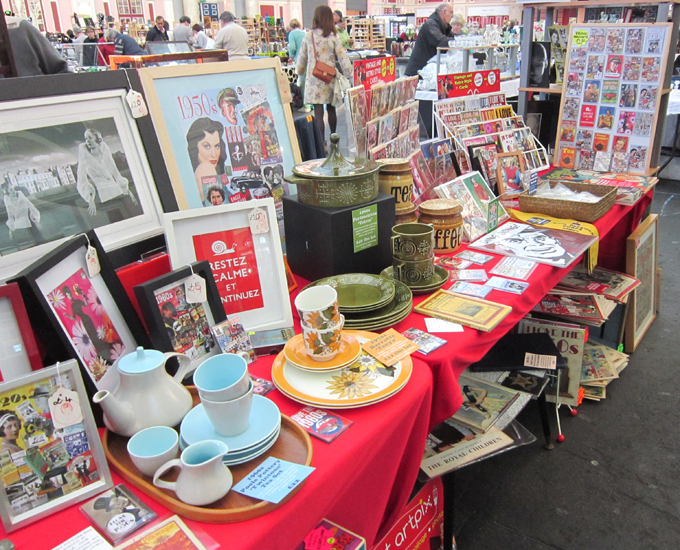 A closer look at the stall, with the Dazzling Decades and some of my 1930s treasures! The Poole Pottery Tea Set was one of the first things to go! 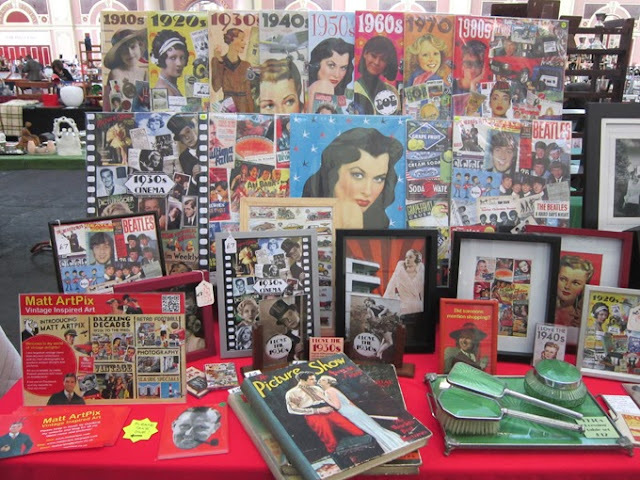 The next fair I'm booked up for is the VINTAGE AND RETRO FAIR at Orsett Hall Hotel in Essex on Sunday 10th November. I'm hoping to do a few more fairs this year, I've had plenty of offers, so stay tuned for more news!! 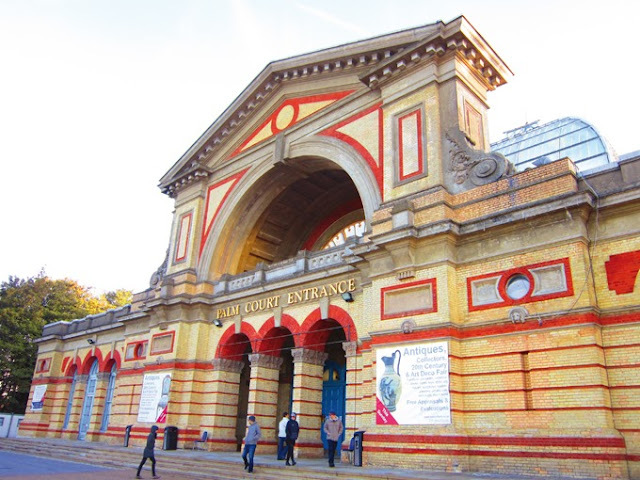 ALLY PALLY, HERE WE COME!